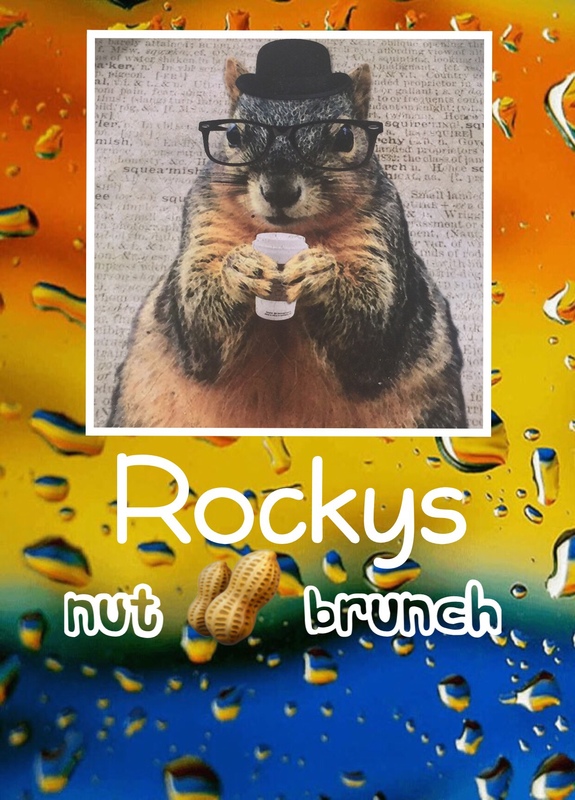 Welcome my friends to another edition of Rocky’s Nut Brunch. This week I want to talk about national animals. 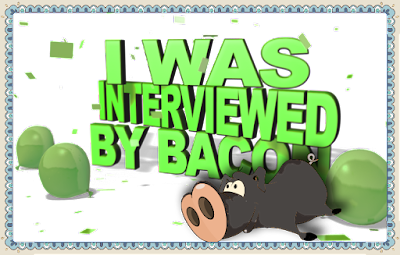 Specifically what is the national animal of Scotland. I bet you don’t know. Am I right? I did some research on this and you will be surprised to know that the national animal of Scotland is – a Unicorn. Really it is. You can google it. Because you know it’s on the web. Are you wondering why the Unicorn is their national animal? Strange but interesting tidbit of information, right? But let’s not stop there. There are other strange national animals. The komodo dragon is the national animal for Indonesia. The phoenix is the national animal for Greece. Monaco has three national animals – the hedgehog, the rabbit and the wood mouse. I’ve always loved the platypus. It should be someone’s national animal. I should be Scotland’s national animal. I think Canada’s is the Sasquatch! lol..
Wow….Scotland has a fabled animal as it’s state animal…they gotta be weird!